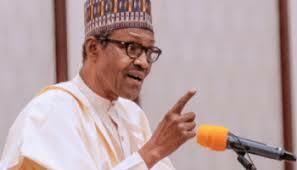 The Independent Nigeria Electoral Commission (INEC) has announced Muhammadu Buhari as the winner of the presidential election in Kwara and Nasarawa states. The All Progressive Congress (APC) candidate recorded 308,184 votes while his opponent Atiku Abubakar of the People Democratic Party recorded 138,184 votes in Kwara State. The announcements were released by INEC at its collation centre in Abuja this afternoon.